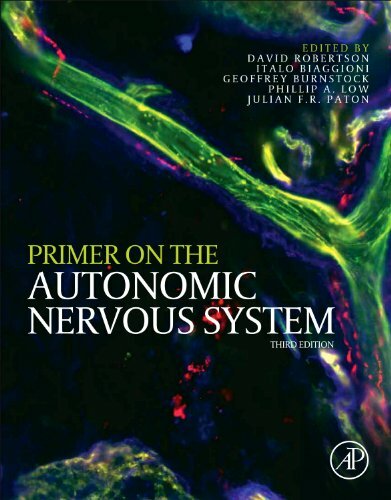 The Primer on the Autonomic Nervous System presents, in a readable and accessible format, key information about how the autonomic nervous system controls the body, particularly in response to stress. It represents the largest collection of world-wide autonomic nervous system authorities ever assembled in one book. It is especially suitable for students, scientists and physicians seeking key information about all aspects of autonomic physiology and pathology in one convenient source. Providing up-to-date knowledge about basic and clinical autonomic neuroscience in a format designed to make learning easy and fun, this book is a must-have for any neuroscientist’s bookshelf!